Experience luxury at it's finest when you drive off our Canton, Ohio Mercedes-Benz dealership in a new Mercedes-Benz car, SUV, or van from Kempthorn Mercedes-Benz. A new Mercedes-Benz vehicle is all the more attainable when you consider the customizable lease options we have available. 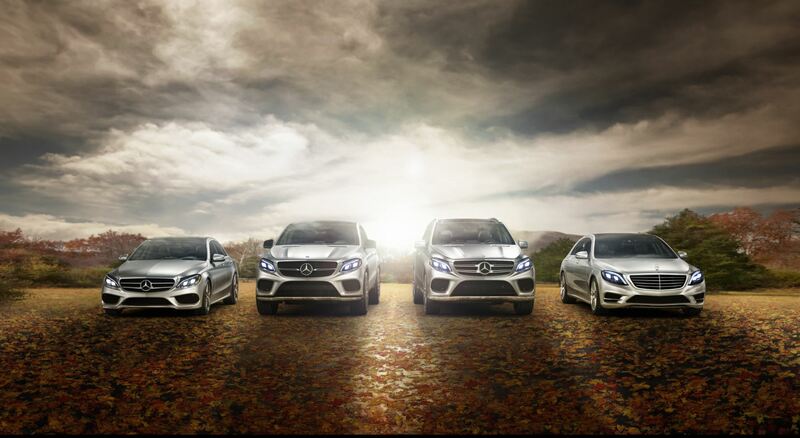 If you tend not to put many miles or wear and tear on your vehicles, a Mercedes-Benz lease can be a fantastic option. As well as giving you the ability to trade-in your car for a newer model every few years, rather than dealing with the hassle of trying to sell your old vehicle, leasing a Mercedes-Benz car or SUV from Kempthorn Mercedes-Benz makes it simple to drive the vehicles you want. Curious about all the pros and cons of auto leases? Get in touch with our financing team today. Another benefit of leasing a Mercedes-Benz vehicle from Kempthorn Mercedes-Benz is that your monthly payments will generally be lower than when you finance your new car with an auto loan. We have a wide range of luxury cars and SUVs to choose from at our Canton, OH dealership. For exceptional performance and style, check out the stunning Mercedes-Benz S-Class sedan. If you're in need of more cargo space and passenger seating, take a look at the Mercedes-Benz GLS SUV. Give us a call to schedule a test drive today! Once you find your dream Mercedes-Benz vehicle, give our financing team a call to talk about leasing or other financing options. We offer fair-market value vehicle trade-in options, and a whole range of financial services to help you get into the Mercedes-Benz car or SUV of your dreams. Stop by Kempthorn Mercedes-Benz in Canton, OH to get started today. We hope to see you soon!